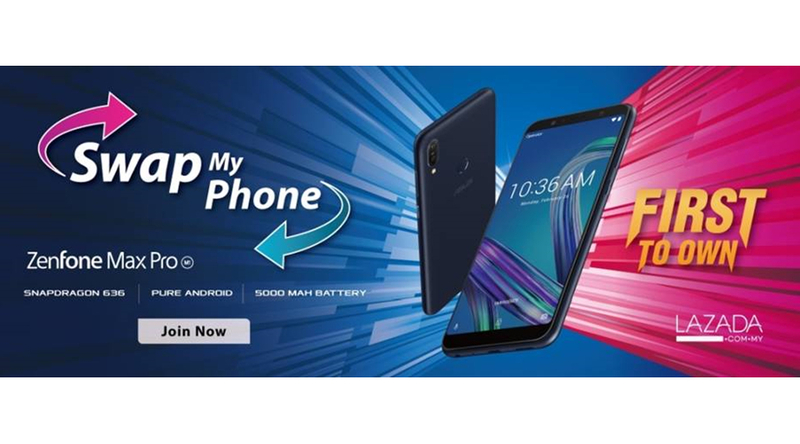 Few days ago, ASUS Malaysia has initiated a contest that gives away 5 units of ASUS Zenfone Max Pro M1 by answering simple questions online. 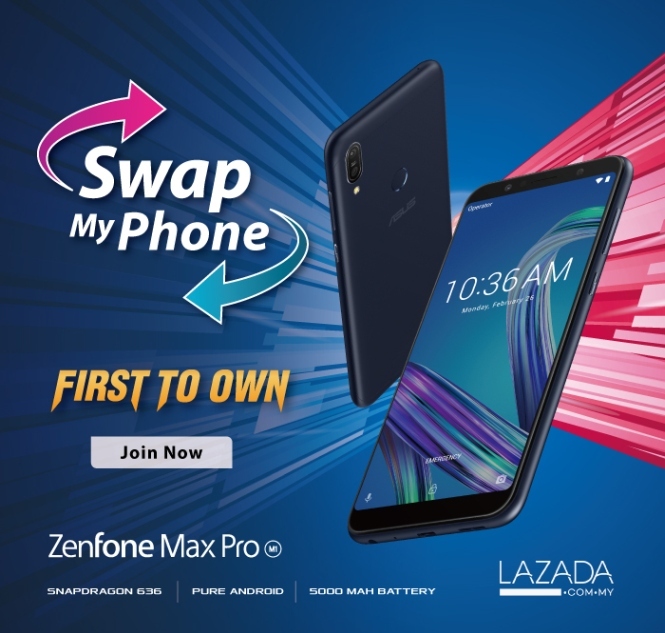 If you want to get one but aren’t one of the lucky contestant, you can get another Zenfone Max Pro M1 by telling ASUS why you want to switch and swap your existing phone to get one free! This contest begins from 14th May to 21st May and you can unleash your creativity to tell ASUS why you deserve it. 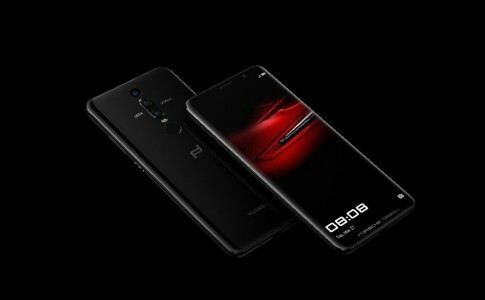 Bring the #SwapMyPhone #GameKawKaw on your Instagram or Facebook story and show your upload proof to ASUS via screenshot on this post. 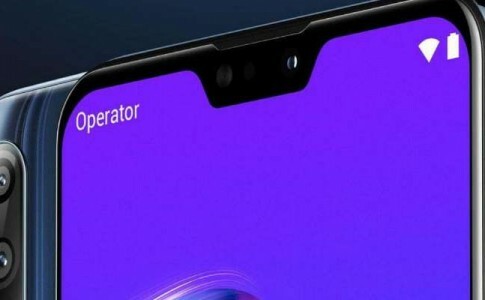 One perks of the Zenfone Max Pro is it 5000mAh battery that gives power all day long! 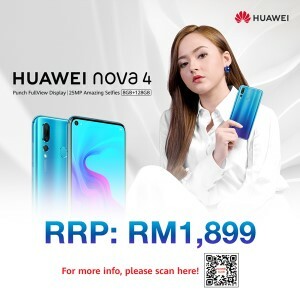 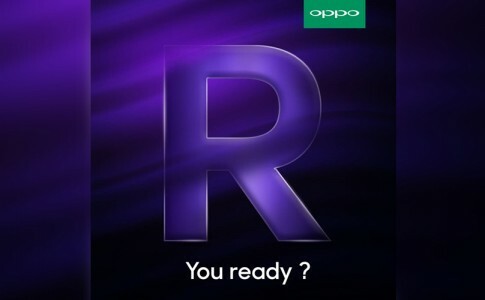 OPPO Malaysia will be launching OPPO R15 tomorrow! 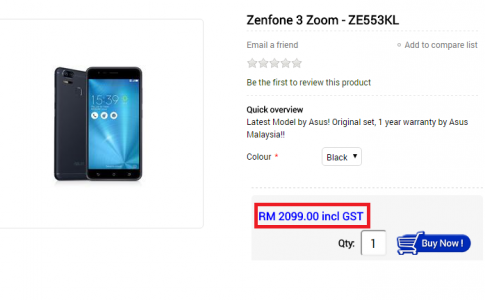 ASUS Zenfone 3 Zoom official pricing revealed, Available today! 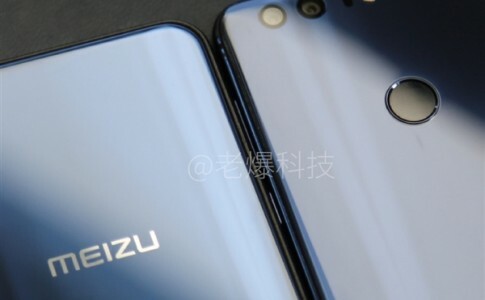 Meizu Meilan X on GeekBench: 16nm Helio SoC with 3GB RAM!